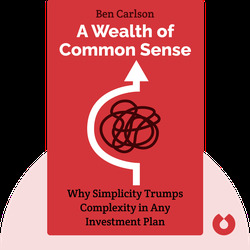 A Wealth of Common Sense (2015) reveals how sound decisions can lead you to long-term success as an investor. These blinks provide the tips that every investor should know from the outset and explain how you can create a diverse, consistent strategy that will stand the test of time. Ben Carlson is the director of institutional asset management at Ritholtz Wealth Management, specializing in financial planning and asset management. 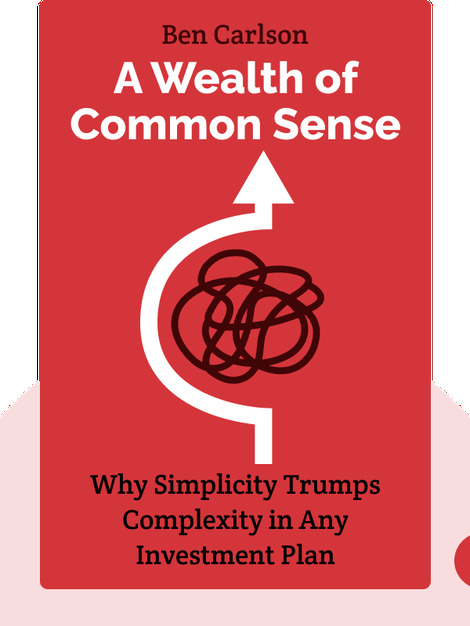 He’s also the blogger behind acclaimed site www.awealthofcommonsense.com, which provides vital information about wealth management, financial markets and investor psychology.